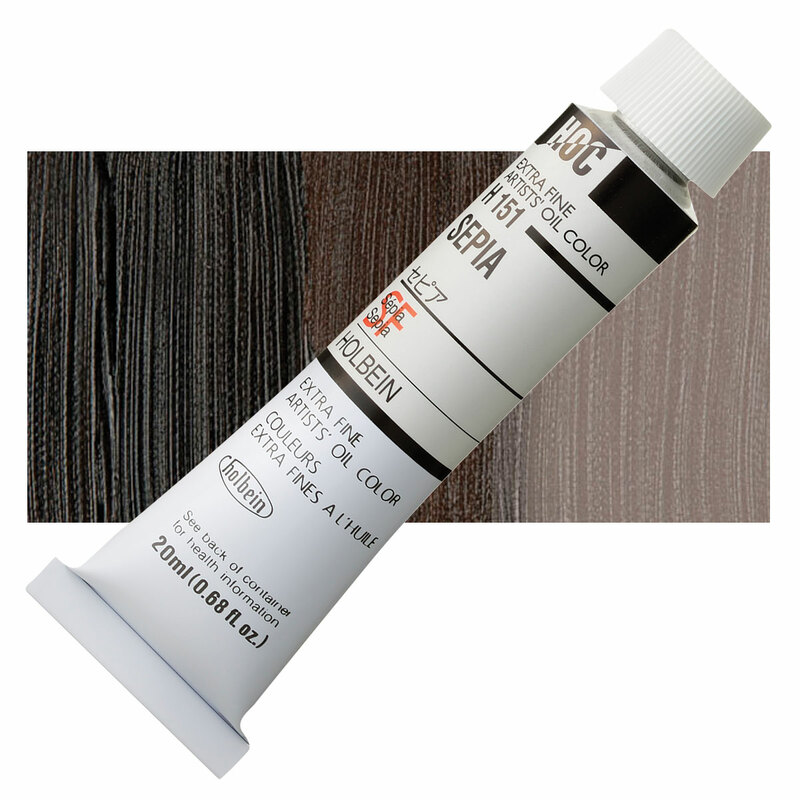 Sepia is a rich, dark reddish brown pigment that can be dull in heavy applications. Natural sepia has fair lightastness. Modern synthetic pigments that have been developed to replace cuttlefish ink are considered superior. Sepia is not considered toxic. Cuttlefish are caught for food throughout the Mediterranean region and East Asia. The dye is often used as a natural food colorant. Sepia was originally derived from the ink sac of the cuttlefish (Sepia officinalis), found in Mediterranean waters. Methods for extracting this natural ink and turning it into a concentrated pigment became common in the early 19th century. Today the color name is usually applied to more lightfast synthetic pigments, and the natural pigment is rare. The ink was used to color early black-and-white photographs. The name sepia has endured as a synonym for photographs colored by this process, and even for modern digital photos that are converted to sepia tones.